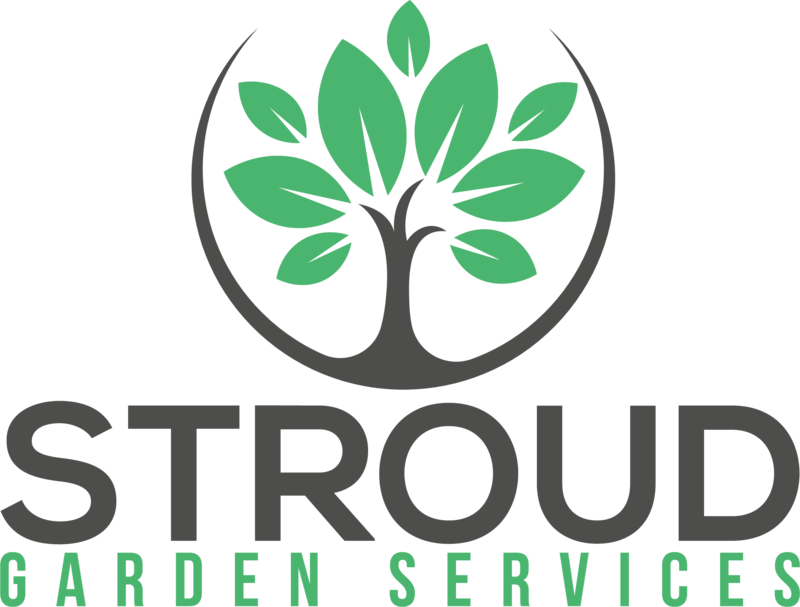 Stroud Garden Services are a local, family run landscaping & driveway company. 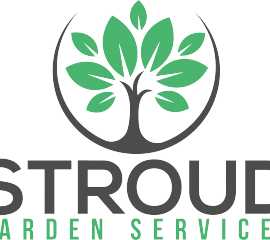 We are a team of highly skilled landscapers who have a passion for creating outdoor spaces that people can enjoy & love. Customer satisfaction is our goal and we will keep you updated throughout your project to ensure the final product exceeds expectations. We provide the design and installation of many landscape construction projects including patios, steps, retaining walls, driveways, drainage systems, turfing & lawns, groundworks, and excavations. Click below to see all of the services we provide and get in contact to arrange your FREE, no obligation quote.